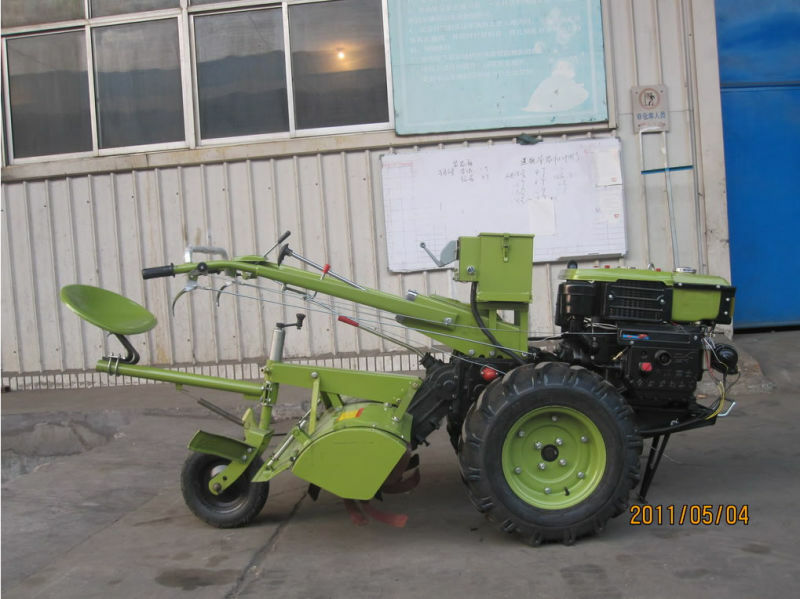 QINGDAO XCMG CO.,LTD Agricultural Machinery produce the most popular walking tractors and power tillers in China. 1. SH101 walking tractor, power tiller, is the most popular walking tractor in China, Our factory produce more than 100, 000 sets per year. So it has the competitive price when we produce it in large quantity. 2. SH101 walking tractor, power tiller has a improved housing, and a most reliable gear box. 3. The attached 10HP direct injection diesel engine make it powerful enough. 5. 90% common gears and spare parts with walkig tractor SH121, Simplifies the maintenance.